While not exactly overdosing, I have been occasionally picking at an opened Green & Black’s dark chocolate egg. I gave Mr A said ovoid confection, knowing full well when I bought it that he would need ‘help’ with it. It’s not even that tasty if I am honest, but if something is lying around in scrunched up and torn gold foil, its content actually broken up into bite-sized pieces… Well, it would be impolite not to tidy it up. Just doing my bit for the environment. So, this smoothie is not strictly for the likes of Mr A, the chocolate shunner. Or rather it is, but as such people don’t need any help feeling smugly healthy they should only get a half portion. Grudgingly. You see, it is gorgeous-tasting, and healthy, and very very green. And if Easter in your house means a religious holiday sponsored by Cadburys, well you are probably wanting something like this right about now. Or are pretty close to that point: something not too penitential, but with just the right note of confectionary contrition. You could even blend in some cacao nibs to ease you gently out of the chocolate stupor. And as a bonus, If I am not mistaken, this very shade of green is very now. So, if you are like me, and most of your wardrobe comes from the supermarket (Sainsburys), grasping a clear takeaway cup of this may give you a modicum of street cred. Or perhaps you’ll look like a a cheapskate middle-aged person who thinks she’s very now (that’ll obviously be me). At least I am old enough not to care. My test batches went down surprisingly well considering the lurid colour and lack of chocolate. They were slurped down so quickly in fact that everyone was afflicted/hilariously paralysed by brain-freeze. Just like the old days when we would pound back a cola Icee and suffer the consequences, jumping around from foot to foot while simultaneously slapping our foreheads like demented monkeys. It joins Beetroot Zinger in my metaphorical Pantheon of favoured juices. I’ve also got a cherbub-pink smoothie waiting in the wings to dance its way into your heart. I blame my new Froothie Optimum 9400 Super Blender for my recent zeal for all things smooth and nutritious. But don’t worry, instructions are given for less dandified and powerful blenders. And you can even use a hand-blender too. The pineapple keeps this super refreshing, zingy smoothie from being totally green, but ‘pretty green’ describes it to a t(ea). Don’t be put off making this if you don’t have a powerful blender. 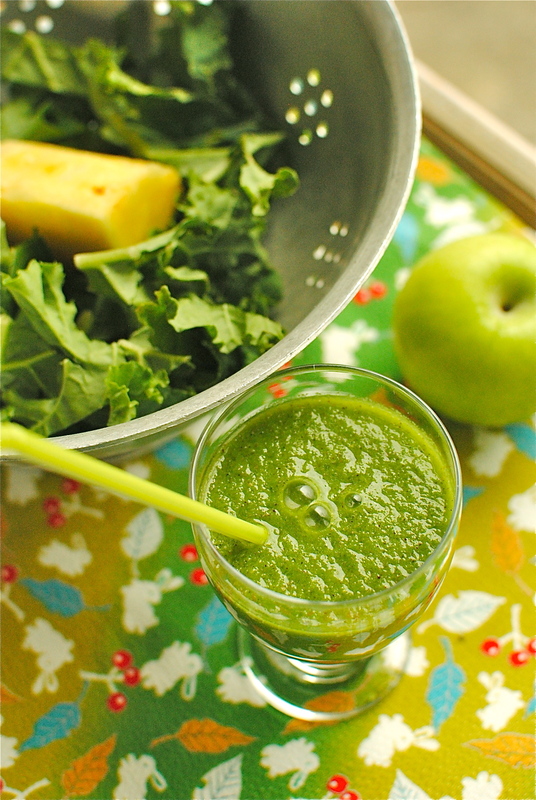 If you have a juicer, do the apple and kale with it and blend in the remainder with a hand blender/immersion blender. Or, use about 200 ml of good quality bought apple juice and chuck this in your blender with the rest of the ingredients. Just use less water if doing it with bought juice. 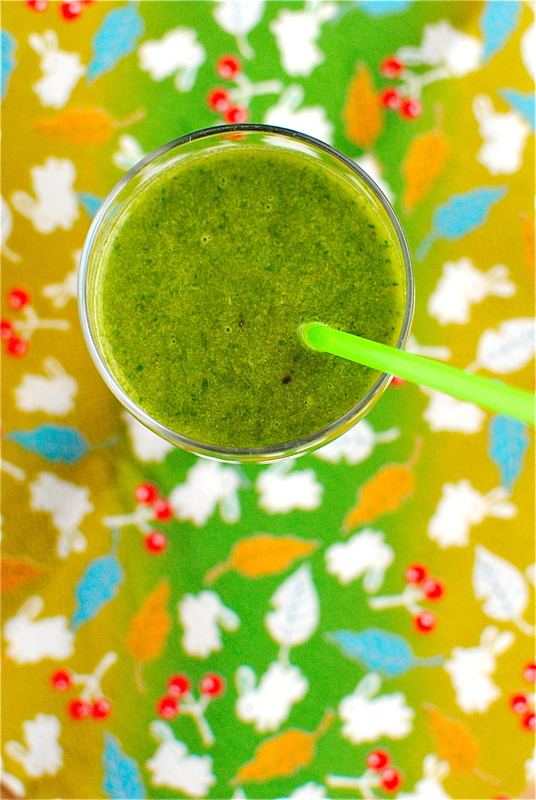 My daughter says the fresh mint really makes this a stand-out smoothie, so do try and get it. But dried mint or even a healthy pinch from a good mint tea bag (eg Pukka Three Mint) is fine too. I have tried it with fresh and dried. Blend and drink. Serves 2. Nutrition Facts: Of course everything in this smoothie is fantastic for us but the standout is high-fibre, low-calorie kale. One of the top foods associated with lower overall risk of cancer, kale has an abundance of antioxidant vitamins, calcium, vitamin B6, magnesium, copper, potassium, iron and phosphorus, as well as loads of health-promoting phytochemicals such as lutein, zeaxanthin compounds and detoxifying glucosinolates (the latter working even at a genetic level). Too much good stuff to mention here, so click over to WHFoods for more information. It is a fascinating vegetable, and still very much of the moment. Disclosure: I am an ambassador for Froothie and some links in this article may be affiliate links. However, as always, all product reviews are based on my honest opinion. If you’d like to know more about Froothie products, or this machine in particular, please visit the Froothie website for more details. 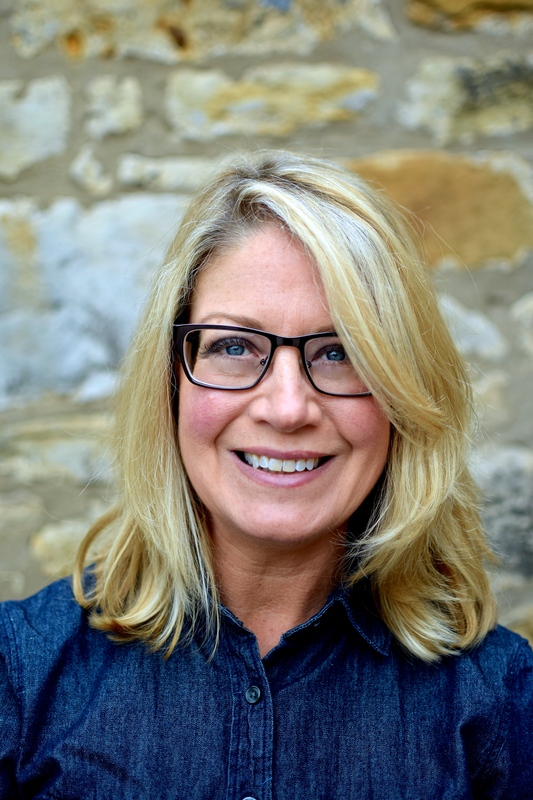 Any purchases made through this/these link(s) are at no extra cost to you but give Food To Glow a small bit of money to keep the site afloat and developing healthy recipes to share. Thanks! I think what you are seeing is my new theme! It is for writers but I got it because some readers were having trouble with the font in the previous one. The para symbols etc are an unfortunate ‘side effect’ Thanks for being so alert! You can update fonts if you need to so that you can use fonts in WP that are not the default for whatever “Theme“ you are using. Thanks. I’ll see how much that costs. Can’t afford much. I am really rubbish at tech but can’t justify hiring someone to redesign as I would like. Depending on what fonts you are looking for; there is no cost. Yes it is very soothing. Thanks! Just playing with the free WP themes. It may all change again tomorrow! Love the addition of mint leaves. I make a lot of smoothies and had never considered it. Now all the mint I grow has a new purpose! I was surprised too! I just thought apple and mint would be good but it blended so well with all of the other flavours too. It tones down the kale a bit, which some people might depreciate at breakfast time. Thanks for commenting! Mmmm this looks good. I love recipes like this that I can go to after an indulgent holiday. Can’t wait to try it! It tastes unbelievably good for something that’s uber-healthy. Add some fat-free yogurt for protein, but it is really filling without it. What’s a scaled down Vitamix? Oh, I hope a Vitamix is in my future! It’s a dinky hand blender for me at the moment. 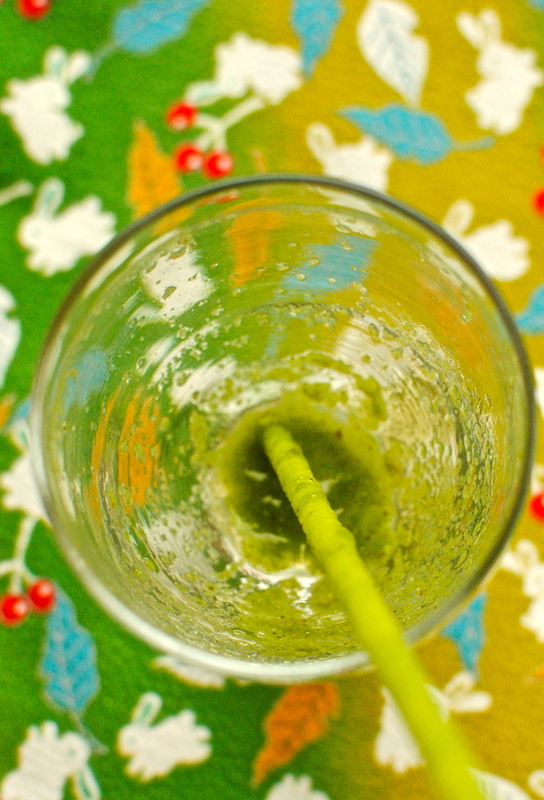 Still, this smoothie looks achievable (except for the kale, unless I used frozen – nary a leaf of fresh kale to be found in these parts right now) and refreshing and delicious. Thanks for yet another great recipe! Thanks Katie. Yes, use frozen – it would blend well and be just as delicious. I treated myself to a Vitamix Aspire, a smaller capacity machine but just as powerful. Not cheap but I am using it multiple times a day. I put birthday money towards it! I’m just curious, where can I buy Matcha? I really think it will make smoothies taste better. I don’t know where you live but I can get it in good health food stores. I can get Teapigs at Real Foods. Steenberg’s is also good. However, better deals and more choice is available online. I now buy Vitalife, which is really very good for the price. Warning though, match isn’t cheap, but a little goes a long way. If you see something quite cheap it will probably be low quality, or cut with ground brown rice (which is a drink itself but I can’t stand it!). 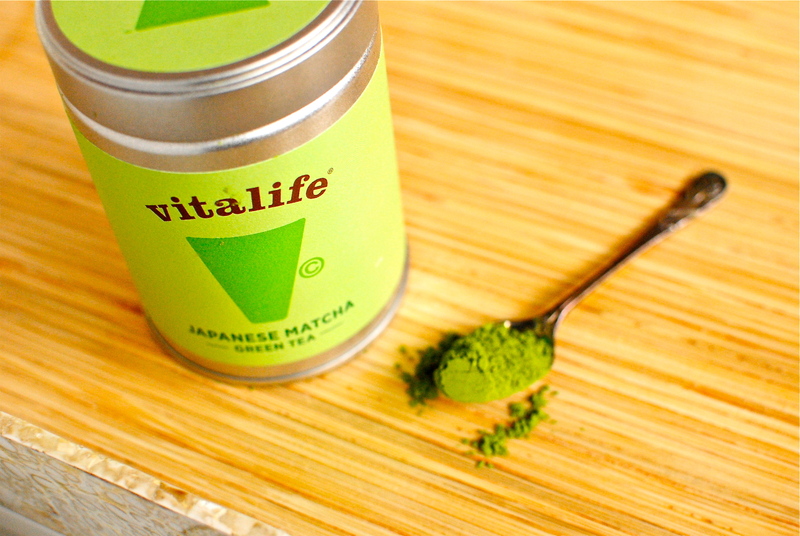 I drink matcha a couple of times a day, cold with lemon or lime juice. Nice tips for color. I link this post. This is a refreshing combination of ingredients. I’m getting back into smoothies now that spring has arrived. I love your green tea smoothy a lot! I am a big green tea drinker & lover too! Love this. So so green and virtuous looking! I really want to try making a green smoothie, but I’ve always been a bit afraid. This looks and sounds amazing! I think I’m going to take the plunge. Everything on your blog looks so pretty and delicious! Love it!